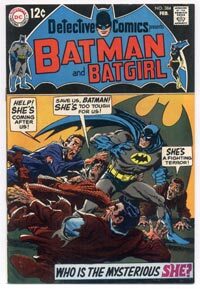 CGC Signature Series signed by Neal Adams on 03/27/2016. 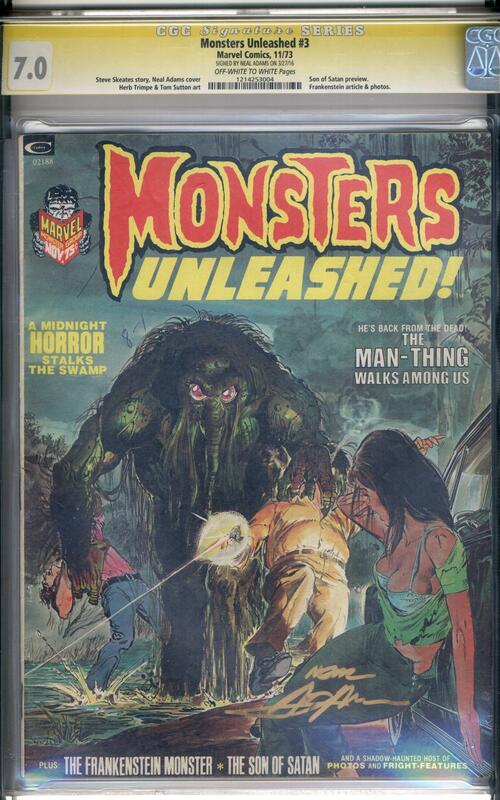 Spooky painted cover art by the living legend himself, Neal Adams as the Man-Thing stars in, "A Midnight Horror Stalks the Swamp." Interior artwork by Herb Trimpe and Tom Sutton.